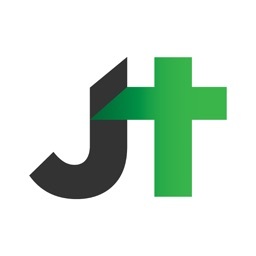 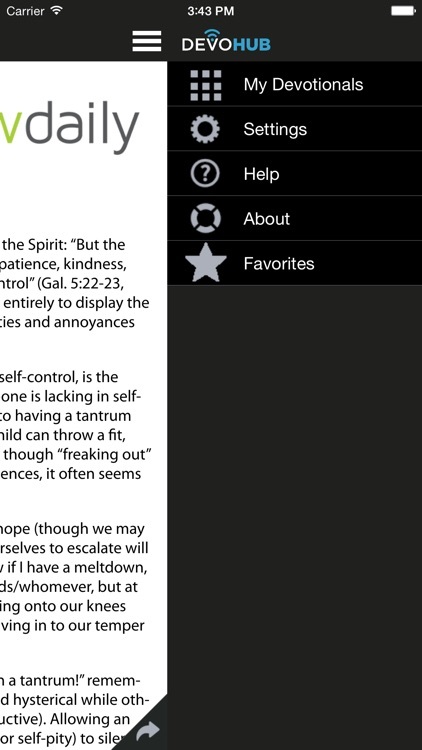 DevoHub® brings you trustworthy, biblically-based personal and family devotionals every day for every walk of life. 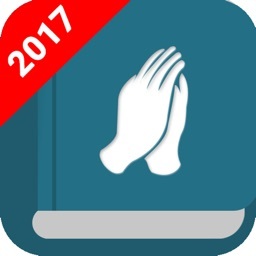 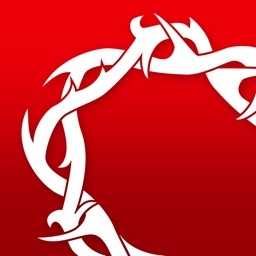 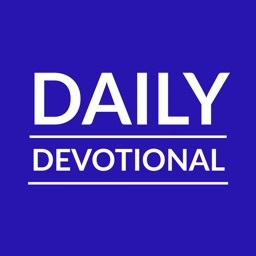 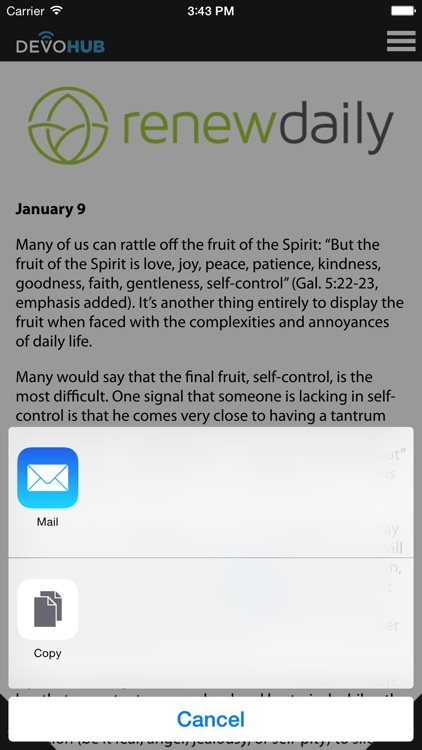 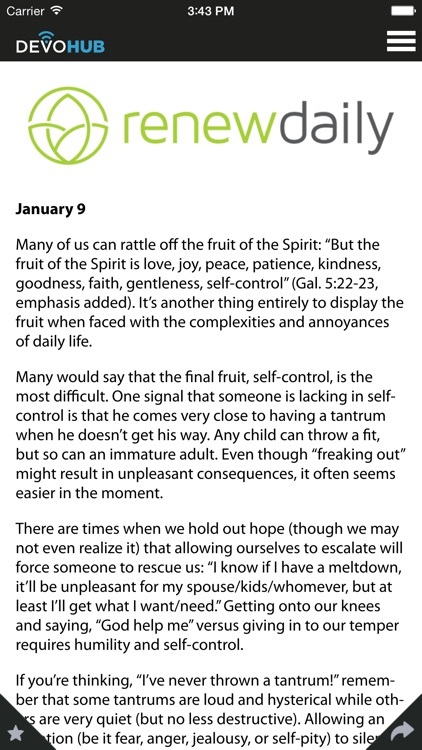 Enjoy 28 FREE days of the devotional Renew Daily when you install the app. 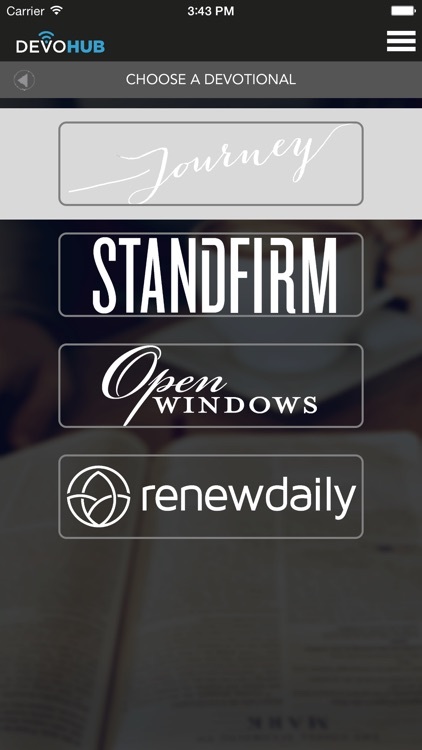 Then, when you activate DevoHub at your church, you'll receive new content every day from Renew Daily, plus your choice of six additional, never-ending daily devotionals that you can use for your personal or family devotional time each day. 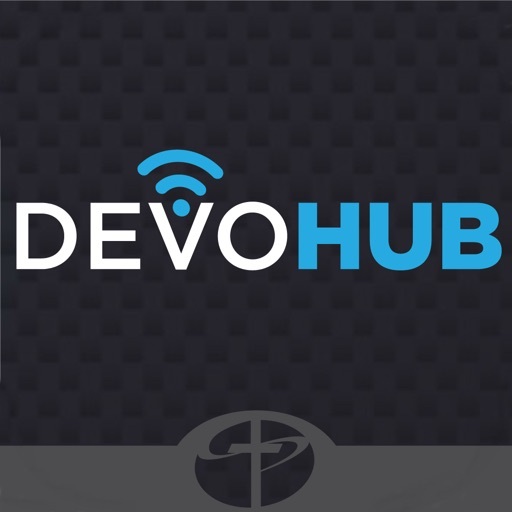 The devotionals in DevoHub are written by ministers and laypeople, edited by seminary-trained editors, and provided by your church, so you can trust them to be reliable, biblical starting points to spark your daily time with God. 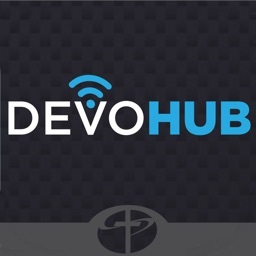 Talk to your pastor today about using DevoHub in your church!